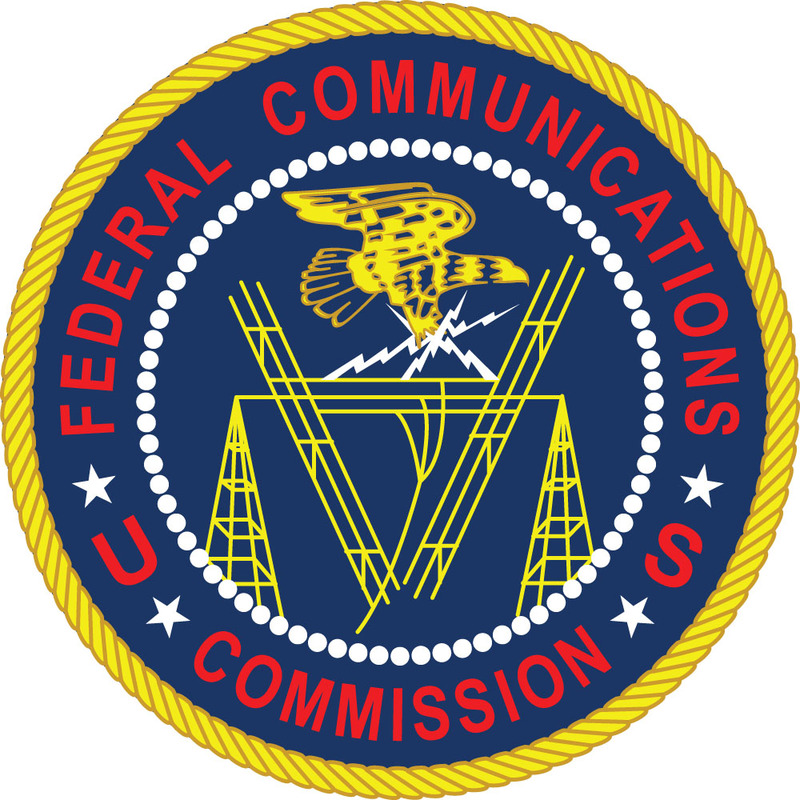 ARRL reports the FCC has rejected a Petition for Reconsideration that AMSAT filed 14 years ago, seeking to exempt Amateur Radio satellites from the FCC’s satellite orbital debris mitigation requirements. The Commission took the opportunity in a Notice of Proposed Rulemaking and Order on Reconsideration, released on November 19, that revisits its orbital debris rules for the first time since their adoption in 2004. Among other things, AMSAT had argued at the time of its Petition that applying the orbital debris requirements to Amateur Radio satellites would be cost prohibitive, and that the FCC had not indicated what constitutes an acceptable orbital debris mitigation plan.